Manorhaven is considered a village, and it’s located in Nassau County. 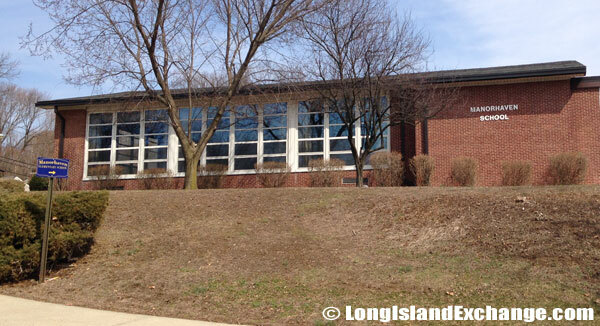 It is one of several small areas that are nestled across the North Shore region of Long Island. According to data collected from the 2010 census, the population of the village was over 6,500 people. There are around 2,400 households. Of those, 1,627 of them house family units. 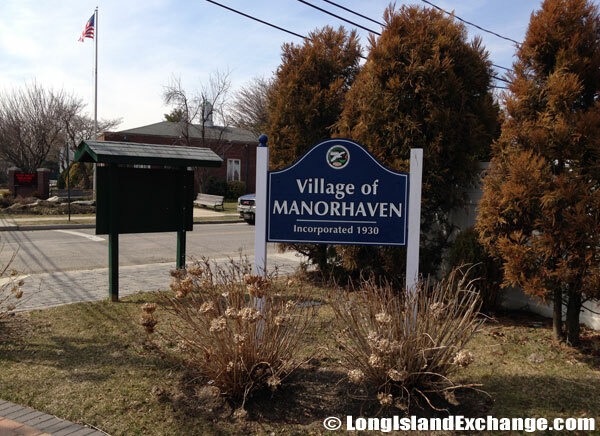 A sign welcomes visitors and residents to the Village of Manorhaven, Incorporated in 1930. The population density is over 13,000 people per square mile merely because of the small size of the area. Far less than that actually live in the village. Around a third of homes had children under the age of 18 in them at the time of the census. Over half of people in the village are married. An additional third of households hold some form of non-family living arrangement. The average household size was less than three people in 2010. Nearly 11 percent had a female member with no husband present. The area is fairly wealthy. The median family income was over $60,000 the last time figures were tabulated. Male and female populations were about even. Less than ten percent of people live below the poverty line. 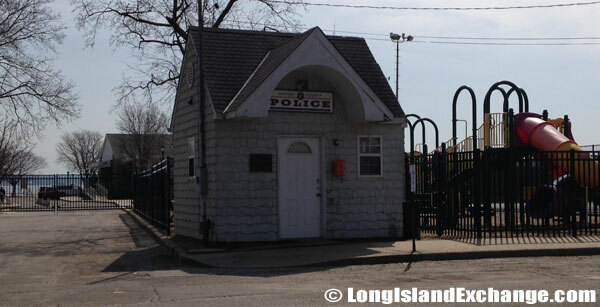 Town of North Hempstead, Manorhaven Beach Park. 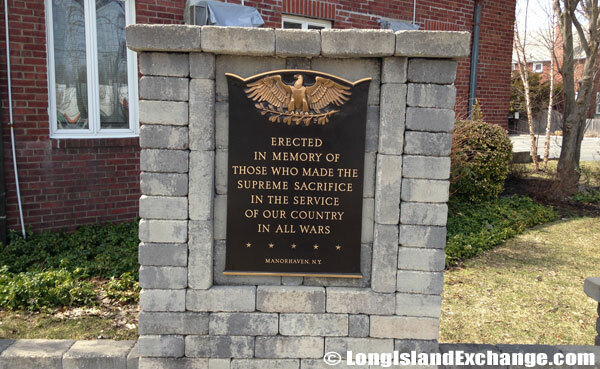 While it has its own designation, the Village of Manorhaven is actually part of the Town of North Hempstead. Students from the town attend school in Port Washington. 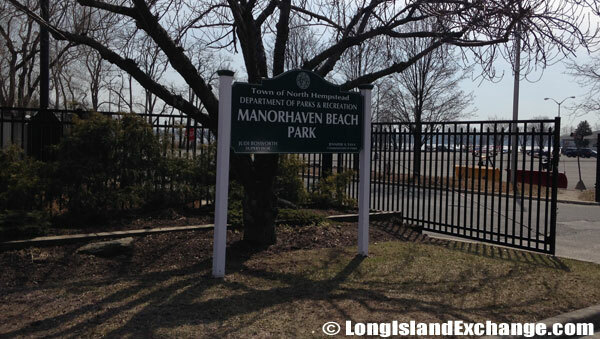 The Port Washington fire prevention district also provides fire protection for the Manorhaven neighborhood. 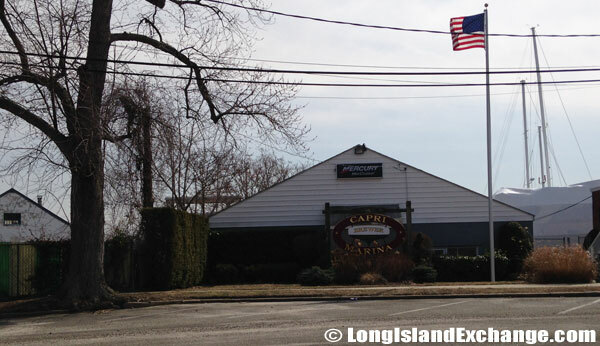 Some areas in Manorhaven actually have Port Washington mailing addresses as well, which can confuse some newcomers as well as even some residents who are a bit lost in this respect. 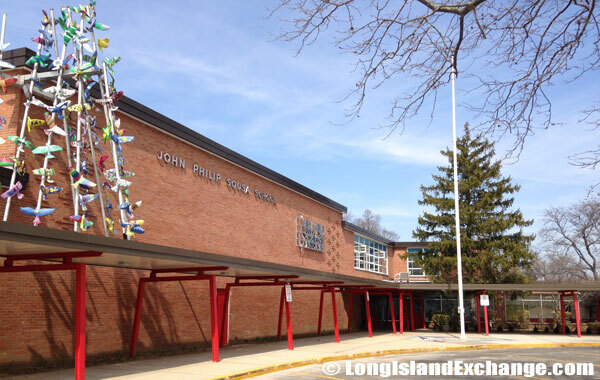 John Philip Sousa Elementary School. 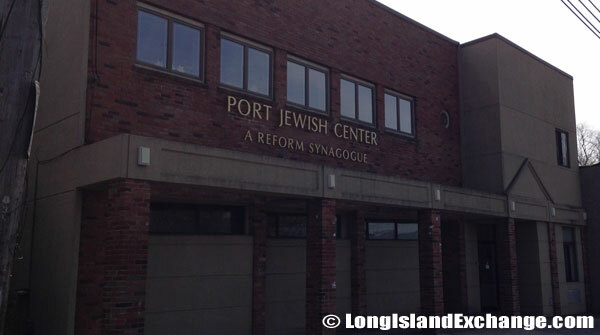 Port Jewish Center, 20 Manorhaven Boulevard. Justice Court, Village of Manorhaven. Since it’s only 0.6 square miles in size according to the census bureau, Manorhaven is quite small. Around 0.2 square miles of territory is water. With such a large area of the village not being on land, Manorhaven Beach is quite a popular place to go. Some people are attracted to the area merely because of that beach. 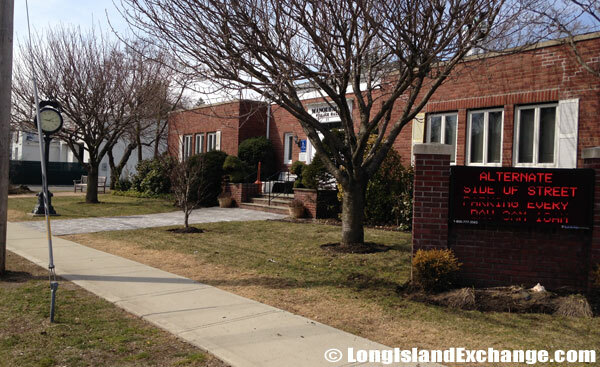 Vacationers have decided to make Manorhaven a destination as a result. Those who want to approach the town can usually found their way on Secatoag Avenue. Otherwise they might get off Corchaug Avenue. Despite the name, Manorhaven Boulevard actually runs through the nearby village of Sands Point. That has caused visitors some confusion, though most lifetime residents of the area have gotten the difference squared away. 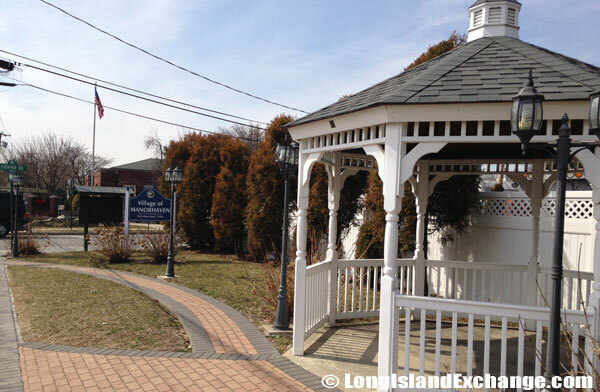 Village of Manorhaven Nautical Gazebo. A memorial plaque erected in memory of these who made the supreme sacrifice in the service of our country in all wars. Our Lady of Fatima Roman Catholic Church. Those coming in from out of town might want to turn off of Shore Road. Driftwood Drive can reach Shore or Channel Drive depending on which way a motorist is coming. Manorhaven itself, however, has few roads that would have made it onto any notable maps. 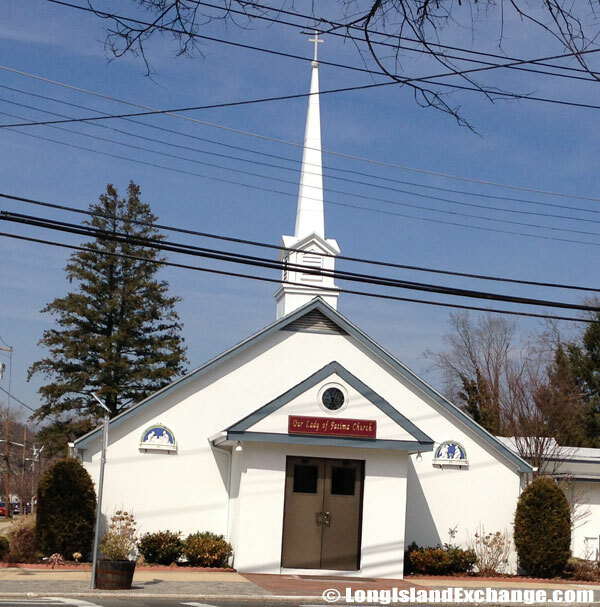 Our Lady of Fatima Church is also a destination for those who check out the community. They have special Christmas and Thanksgiving programs, and have offered a lecture series from time to time. Naturally the parish is often open for those who would like to seek a little solace. It’s also become a fairly popular attraction for photographers.